Estimates a home loan amount your visitors can afford based on their income, debt, down payment, and other financial aspects. Calculates how much a mortgage might cost on a monthly basis. Calculation provides for advance payment. 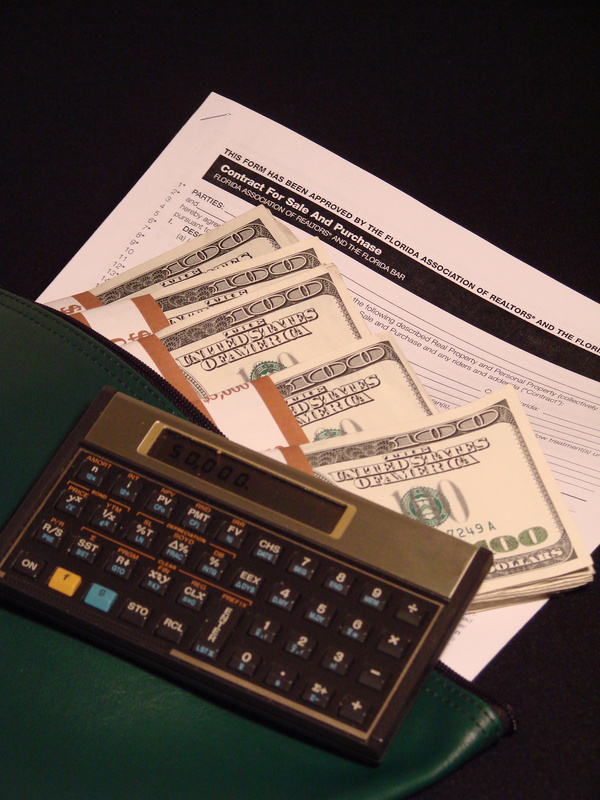 Estimates the upfront costs of a mortgage. The estimated amount excludes some fees, such as Appraisal, Application fees or fees for obtaining credit reports.